Analytics has been a prevalent topic for many years but never more prevalent in the credit union industry than it is today. 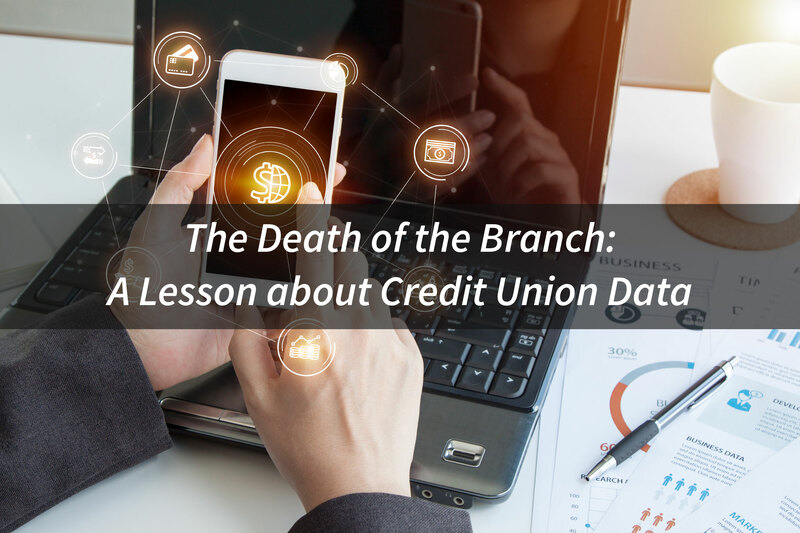 Just a few years ago, the topic hardly came up, but in 2017, it’s hard to find a credit union not talking about, or planning and budgeting for a proper analytics solution. 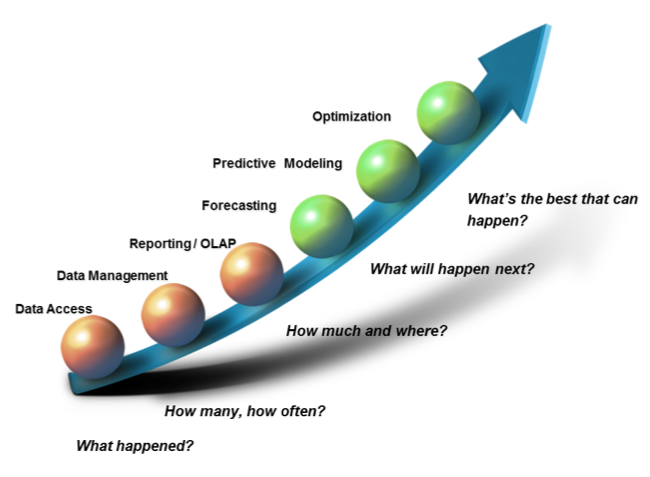 This excitement about analytics has gathered widespread attention, involving industries, companies, and individuals new to the field of analytics. Now that there is a lot of buzz around the topic, it is important to understand whose challenge, but more importantly, whose opportunity analytics is. 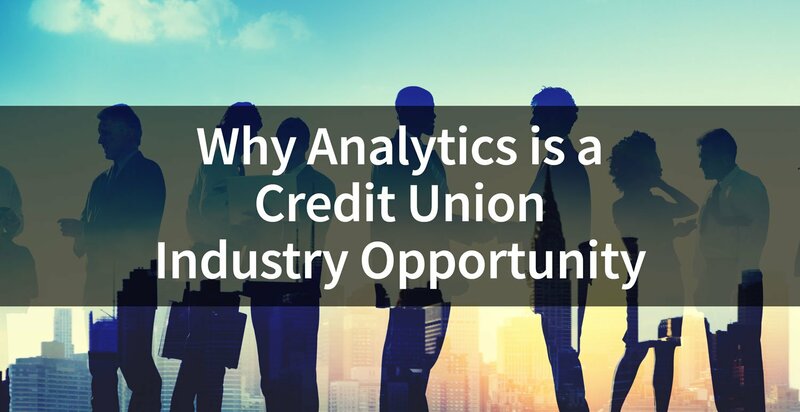 Analytics is the credit unions’ opportunity. 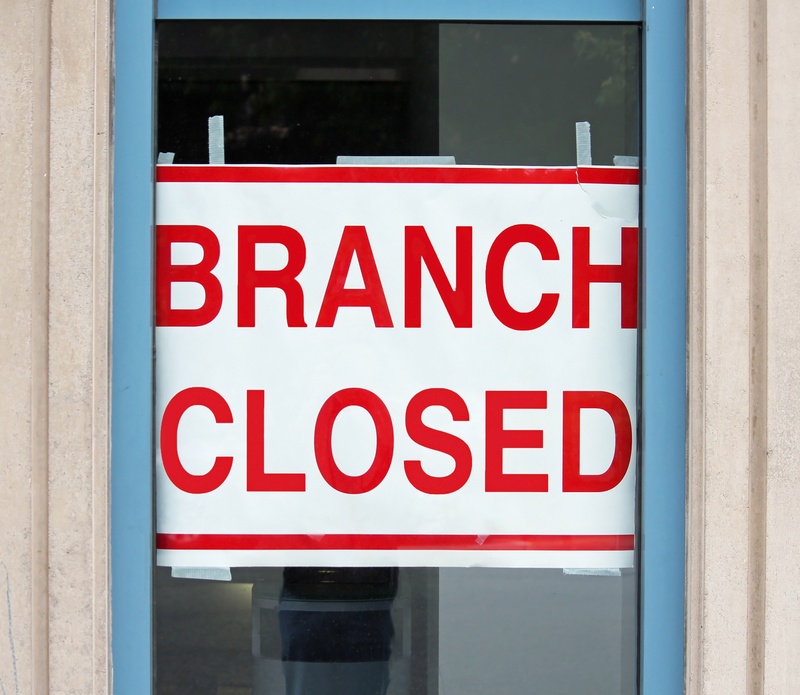 Not just one individual credit union, but all credit unions – the industry or movement. By now it’s clear, data and data analytics is an extremely important growth area for credit unions. 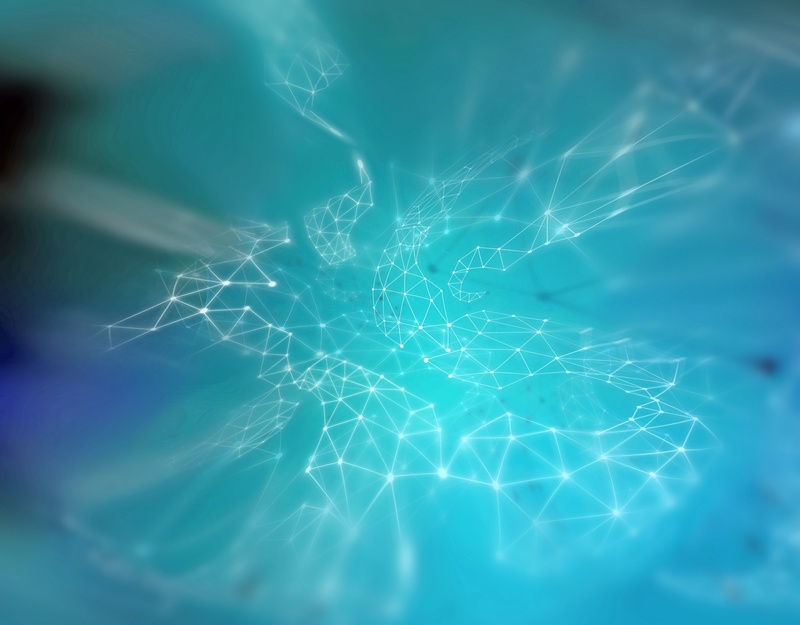 Behind it all, there is one main motive – monetizing data to its fullest extent. There is tremendous value to be unlocked from data, and with it, tremendous money to be made by monetizing it. 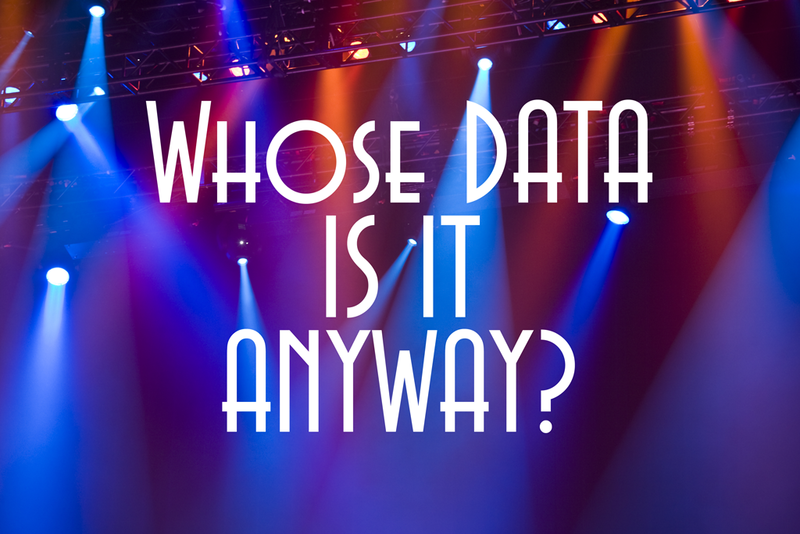 However, the burning question in the credit union world is: Whose Data is it Anyway? There are a lot of “solutions” out there to help credit unions leverage data to their fullest extent. Whether it be an analysis on the loan portfolio to increase net interest margin or a next best product analysis to increase the number of products per member. All are extremely beneficial to the credit union’s top line, bottom line, and members. Yet, how we get to these analytic outputs is extremely crucial. The financial services industry is being constantly challenged with new regulations and outside threats. 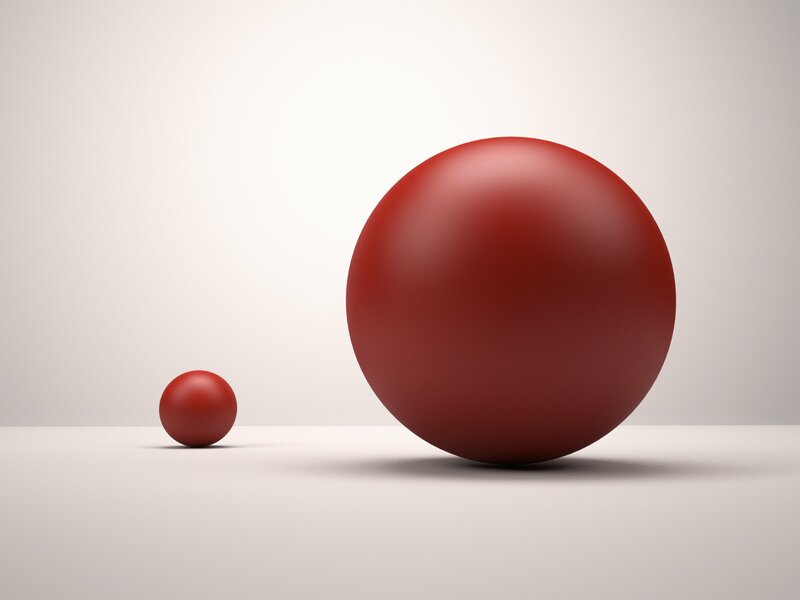 Two important developments in the financial world recently that are worth noting are the immense growth in blockchain technology utilization, as well as the impact of the Financial Accounting Standards Board’s (FASB) recent comments on Current Expected Credit Loss (CECL) guidelines. These are both undoubtedly items to keep top-of-mind, as they are impacting institutions from community banks and credit unions to the large banks. 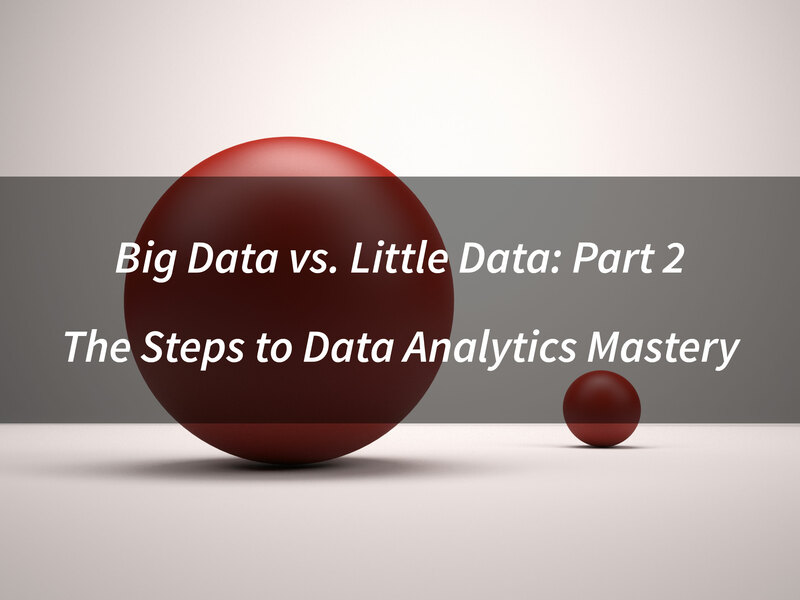 Data Access – The first step in an analytics strategy is simply getting access to the data necessary for analytics. 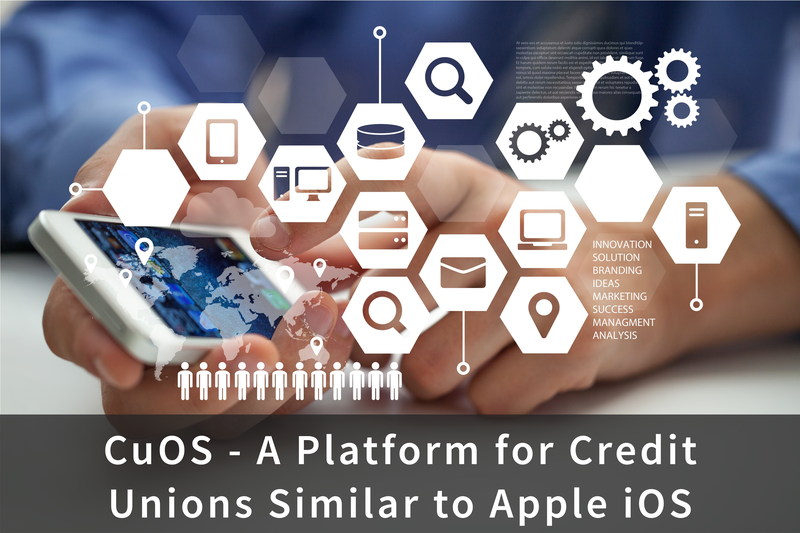 Although this may seem like a fairly easy task, credit unions may find it difficult to get access to the data they are looking for. It may be due to the level of skill needed to the extract the data or due to a vendor’s unwillingness to provide the data. Whatever the challenge might be, data access is an extremely important task in becoming analytically proficient and will need to be tackled right away.